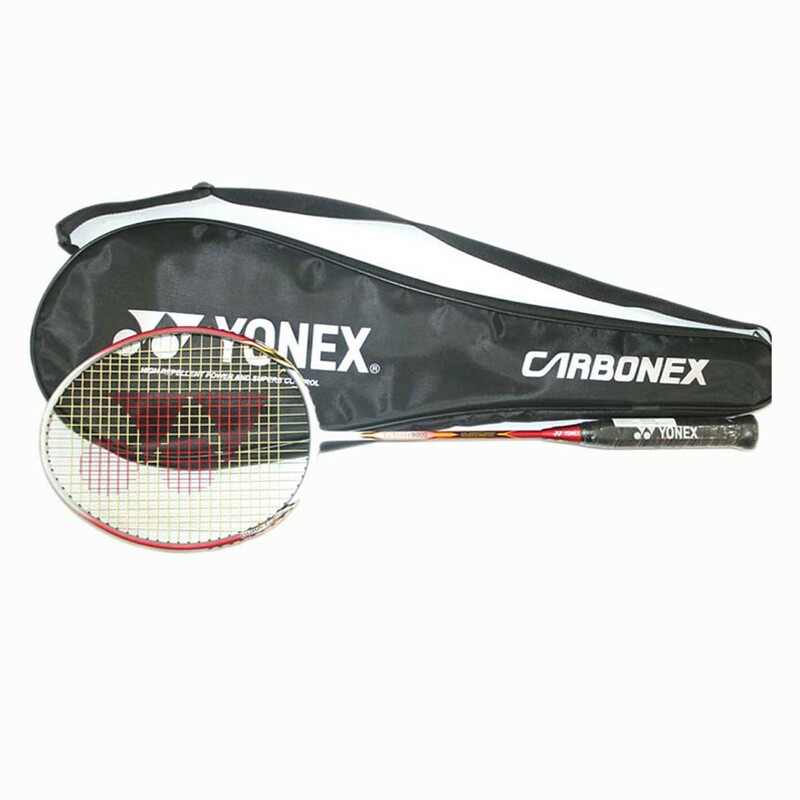 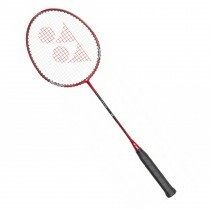 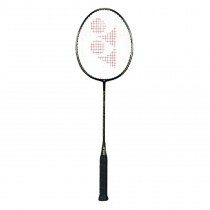 Yonex Carbonex 8000 plus is a very popular racket of the Carbonex series which features high stiffness, a classic head shape and a durable frame. 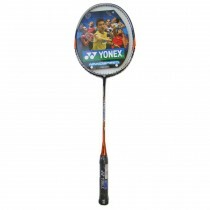 Meant for the entry-level, intermediate players looking for value, durability and performance in a racket. 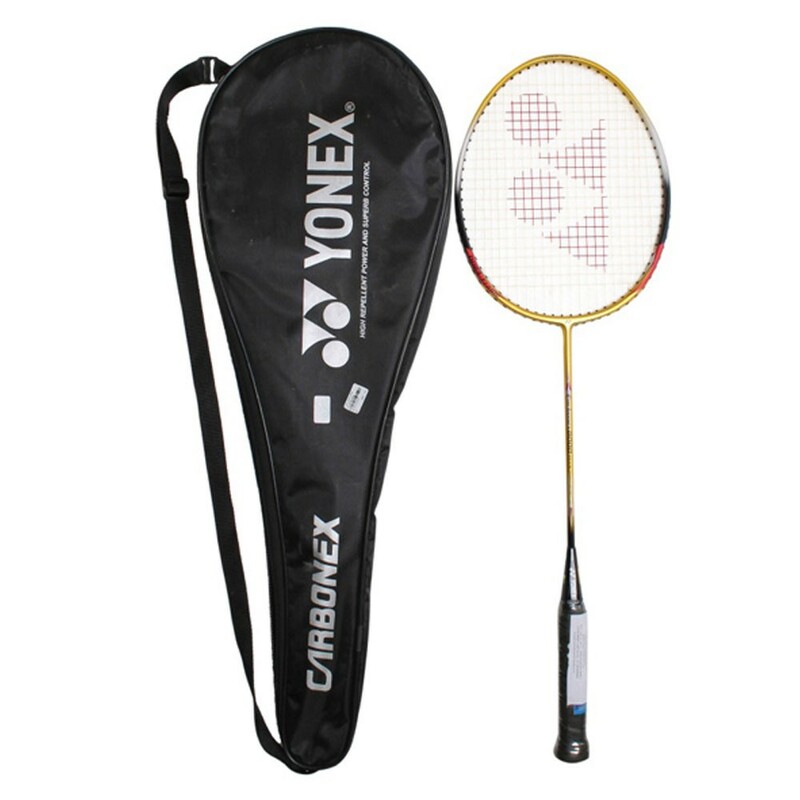 The Carbonex 8000 plus is a light weight racket (3U) made of high quality Graphite Shaft and Aluminum box frame (One piece racket). 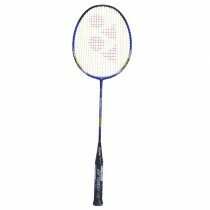 The racket boost Yonex's Elatic Ti Resist technology which allows the racket to hit precise shot utlising the full energy of each swing. 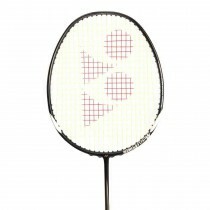 Comes Strung with Full Cover.